Paris has art, fashion, food, romance and now ... electric scooters. US startup Lime is making its first big push into Europe, bringing hundreds of its electric scooters into the French capital starting Friday. The company said there will soon be thousands of the vehicles in Paris, where users will be able to use an app to find and unlock them. It costs €1 ($1.15) to unlock a scooter and €0.15 ($0.17) for every minute of riding. 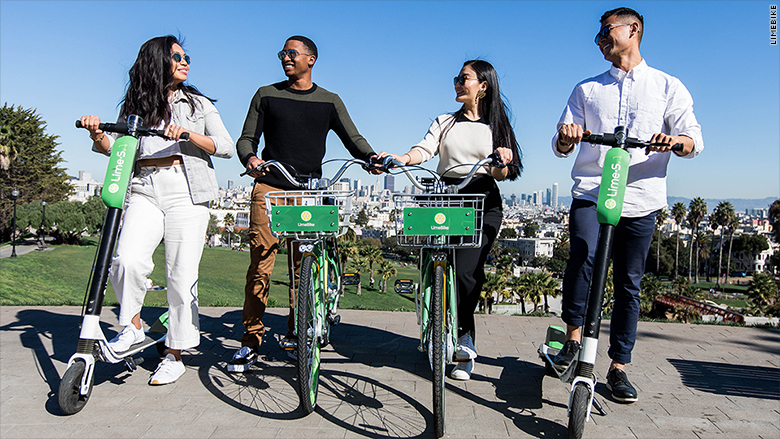 Prices are comparable to the United States, where 1 million people already use Lime's bike and scooter sharing services in cities such as Seattle, Dallas and Los Angeles. It also launched in Zurich, Switzerland, last week. The scooters have proven popular with some commuters and tourists. Matthieu Lamarre, a spokesperson for the mayor of Paris, said the local government supports any service that will improve mobility and "allow Parisians to move about easily." "But ... it must be organized, there will be a charter to regulate this service, [and] they must be kept off the pavements and not interrupt pedestrian movements," he warned. Lamarre said he's worried that Lime will encounter the same problem faced by dozens of other transportation sharing companies: people dump scooters and bikes wherever they want, creating chaos and blocking traffic. The fact that newer bikes and scooters don't need docking stations was originally touted as an advantage. Investors, especially in Silicon Valley and China, have invested millions into the operators of these services. 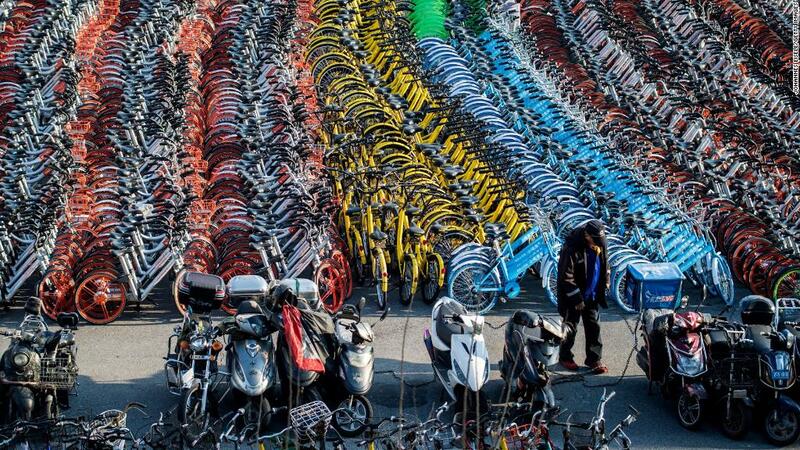 But some cities have pushed back after finding the bikes can clutter streets. Cities such as San Francisco and Dallas are planning to introduce new regulations following complaints about improper parking. Lime scooters are equipped with a digital speedometer and can reach speeds of about 18 mph. The company charges the scooters overnight, and redistributes them around the city each morning. -- Sam Bradpiece and Matt McFarland contributed reporting.